Balsam or balm has been very important since ancient times. Here are a few interesting facts. - Balsam was an ingredient in the anointing oil of the Jewish priests. - The Queen of Sheba brought balsam as a gift to King Solomon. 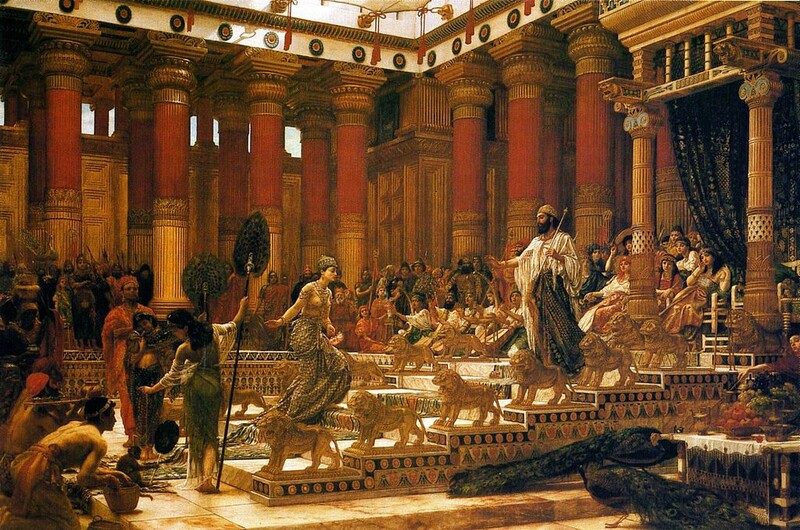 - Ishmaelites were traders who sold slaves, spices, myrrh and balm (or balsam). - Common names for the balsam tree are: balm of Gilead, balsam of Gilead, and balsam of Mecca. - The Greek term balsamon means “fragrant oil”. - Ancient Egyptians , Romans , Greeks , Arabs and Turks all prized the balm of Gilead. But the fact is, it was precious and highly valued by everyone because of its healing qualities .